It’s available for Ubuntu 16.04 LTS and SteamOS, but it only supports newer hardware. This driver is currently available for download from AMD’s website. At the moment, it’s only officially supported on 64-bit versions of Ubuntu 16.04 LTS. 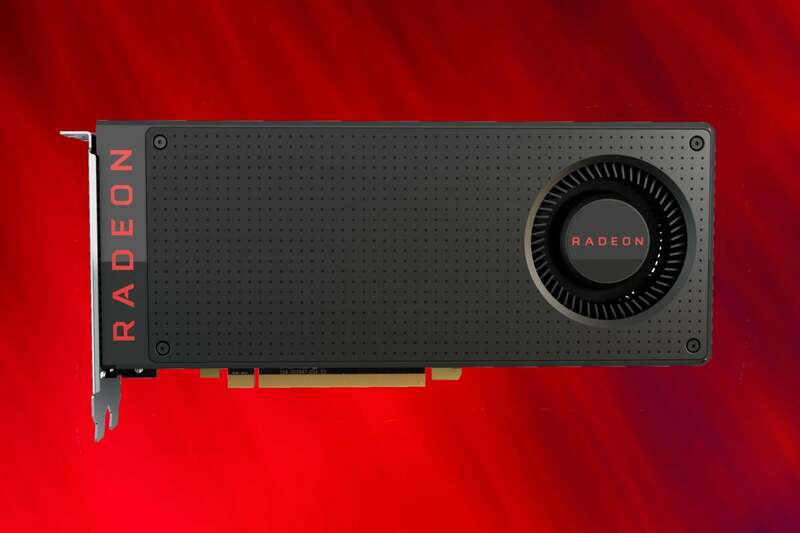 It’s very similar to the earlier beta release and AMD still calls it a beta, but it’s reportedly very stable. AMD’s website offers installation instructions. The beta version of SteamOS 2.83 also includes the new AMDGPU-PRO driver, so AMD graphics may finally appear in future Steam Machines, too. Importantly for the future of SteamOS, AMDGPU-PRO offers support for Vulkan graphics. This driver only supports AMD Radeon RX 480, R9 Fury X, R9 Fury, R9 Nano, R9 M395X, R9 380X, R9 380, R9 285 graphics hardware. AMD doesn’t want to spend a lot of time adapting its new driver architecture to support older graphics hardware. 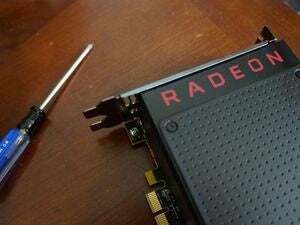 Unfortunately, lots of existing AMD graphics hardware will be left behind. The old “fglrx” graphics driver will remain available, but people with this hardware will have to stick with older Linux distributions. Ubuntu 16.04 LTS doesn’t support the fglrx driver, for example. Linux users with AMD graphics who don’t care about gaming can also use the default open-source driver, which is stable for general desktop use but doesn’t offer great 3D graphics performance.